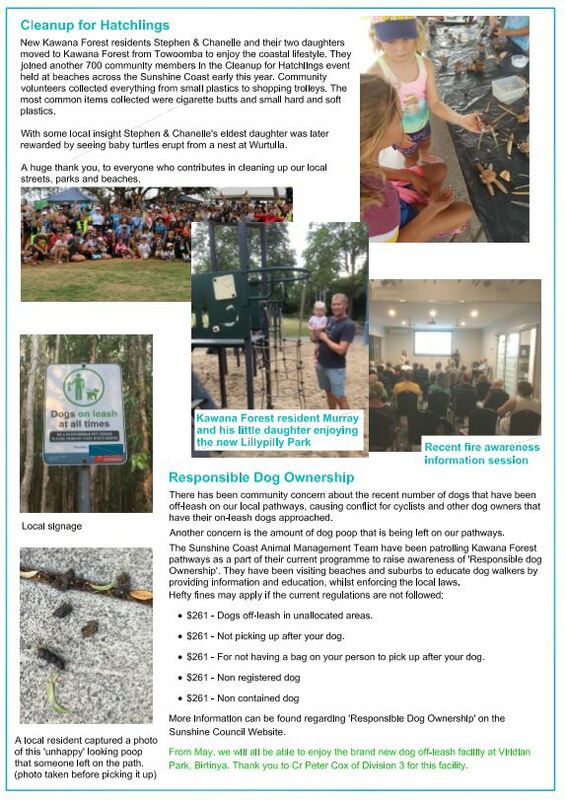 Please see attached our newsletter that will by hand delivered to your mailbox over the coming days by our Volunteer’s. 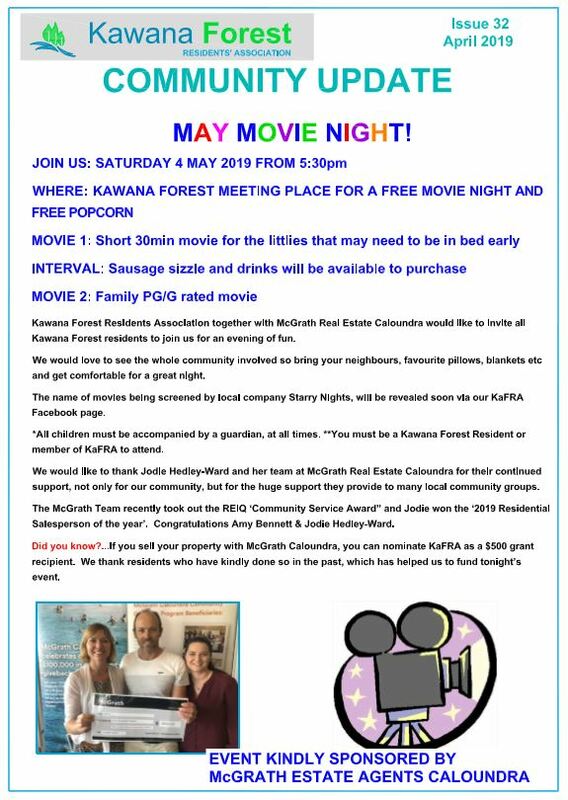 You’re invited to attend the KaFRA CHRISTMAS PARTY and Family Fun Day (that was postponed due to rain) on Saturday 24 November, Kurrajong Park. Free all ages fun games will be facilitated by a Kids Sports instructor, kicking off at 3pm. We are hoping that Santa can find time to drop in around 4.30pm with a free Santa bag for all children who have RSVPed attendance prior to 19 November. All adults in attendance will receive 1 free entry ticket into our raffle. BBQ and drinks will be available for purchase on the day. 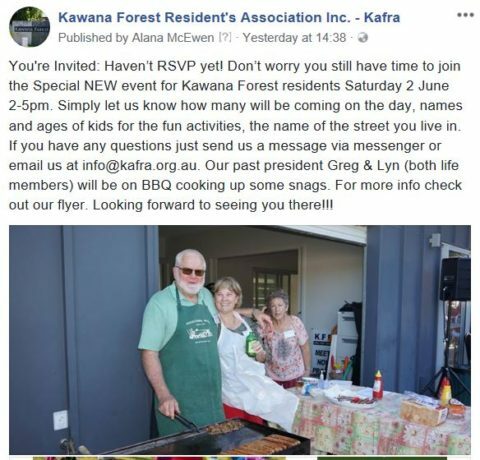 Please FB Message our page to RSVP for the event or email info@kafra.org.au , advising street you live in, children’s names and ages so we can prepare the Santa Bags for distribution on the day. We look forward to seeing you there. Are you following us on Facebook??? You can be the first to find out more about our events and updates. There will be plenty of activities for families (kids of all ages and their parents) but, even if you don’t have kids at home, all are welcome to come along, join in or watch from the sidelines and meet up with your neighbours! There will also be a sausage sizzle and cold drinks available. 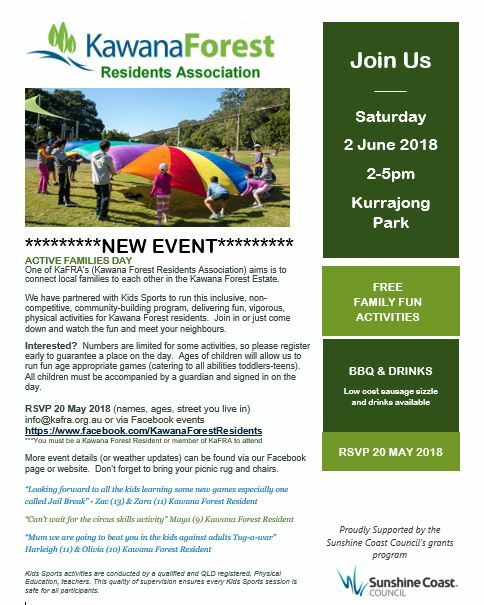 Save the date – Saturday 2 June 2-5pm Kurrajong Park! 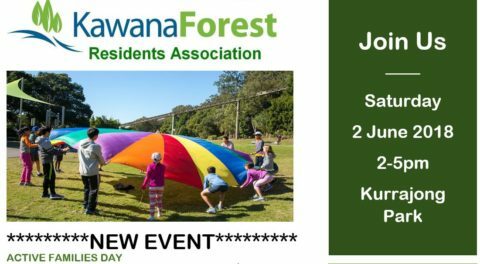 Kawana Forest Residents Association invites residents to join us for an all ages afternoon of fun. Catch up with neighbours and watch from the sidelines or join in on the fun facilitated games. Bring some gold coins and grab a sausage and drink. Our flyers are being hand delivered this week to your letterbox with more details. A big thanks to the McGrath Team for donating $500 to KaFRA via their #communitygiveback program. 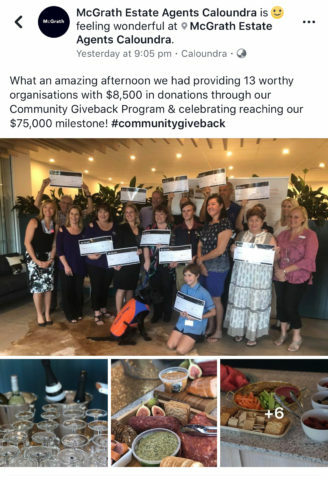 Did you know that if you sell your home via McGrath Agents Caloundra you can nominate a local community group to receive $500!!! This money will help us fund more local community events. Please see attached our March 2018 Newsletter. 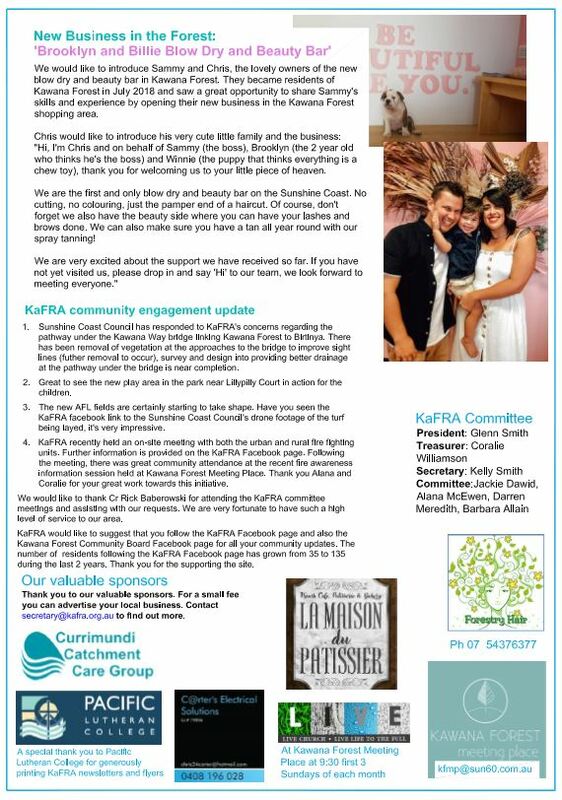 Contact KaFRA to submit your local news story or community notice. 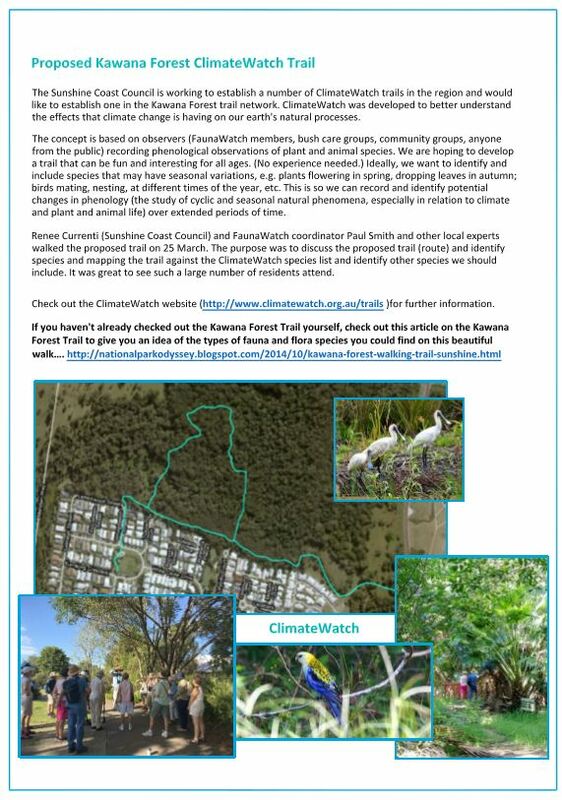 The Kawana Forest Residents’ Association Inc (KaFRA) is a non-partisan Association that shares a common goal with all Kawana Forest residents and property owners: To ensure the preservation of our magnificent Kawana Forest environment, protection of our unique community and provision of a strong, cohesive voice for the residents’ current and future needs.